Boy, The Jackson 5, Meghan Trainor, Sam Hunt, and many more. 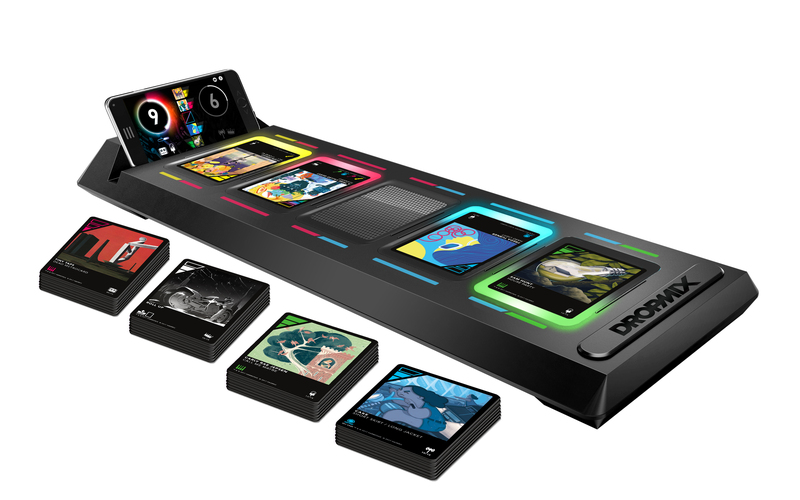 launch of DROPMIX™, an all-new dynamic and fast-paced music mixing game. award-winning producers including, “Take Over Control” by Afrojack (ft.
“House Party” by Sam Hunt and many more. seamlessly combines the music within each card to create a unique mix. Packs with five DROPMIX Cards for the suggested retail price of $4.99. combinations, DROPMIX provides unlimited fun. 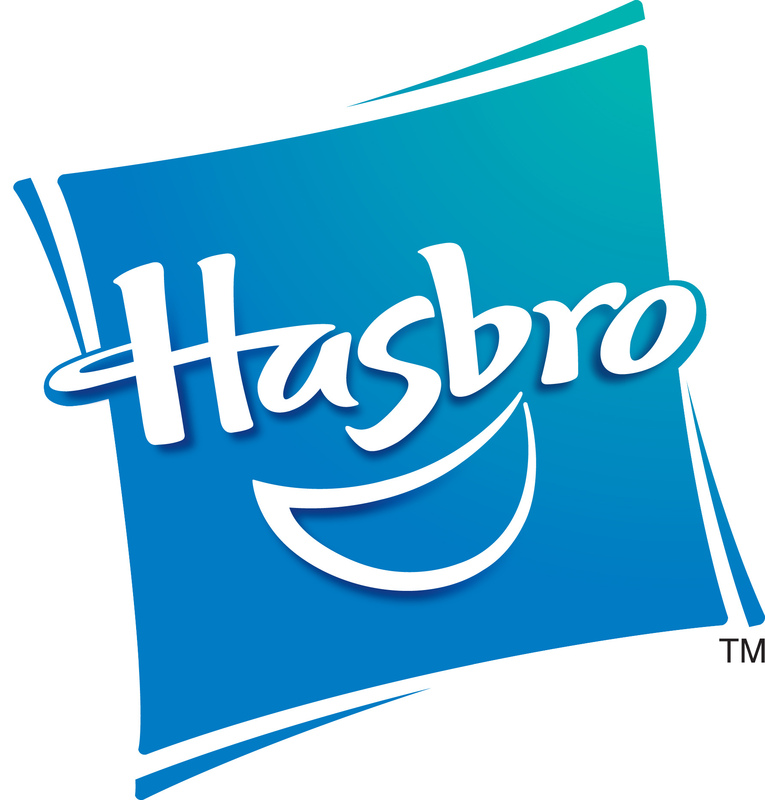 For more DROPMIX images and assets, visit newsroom.Hasbro.com. in September 2017. Find out more at: www.dropmix.com. and Snapchat and at www.dropmix.com. US. For more information, please visit www.harmonixmusic.com.